Thousands of you tuned in across the country last night to watch the latest season premiere of Operation Transformation on RTE. Based in Balbriggan, this year’s series marks the twelfth year running, and judging by last night’s online reaction, the first episode was a huge hit. Thinking it’s brilliant that #OperationTransformation gets so many people around the country moving & then you hear the leaders personal stories and you realise they’re helping so many people with more than just weight! Hosted again by OT veteran Kathryn Thomas, the nation tuned in to see Kathryn and the gang get the town of Balbriggan moving again. The show opened with stunning drone shots of Balbriggan, showcasing the town in all its glory. Featured last night were sweeping scenes of Balbriggan’s sandy shores, the beautiful Bremore Castle, Balbriggan GAA grounds and more. There was a spectacular turnout from the Balbriggan community as fitness guru Karl Henry put the locals through their paces during the ad break challenge. Twitter was buzzing last night as everyone weighed in to have their say on the latest OT contestants. 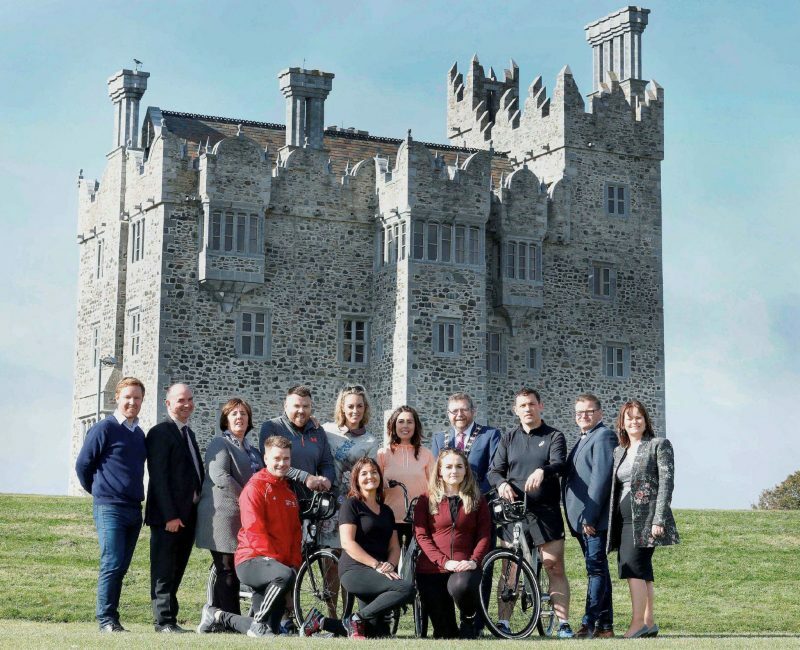 This year’s leaders are Pamela Swayne from Cork, Donegal man Cathal Gallagher, Dubliner Siobhan O’Brien, LImerick lass Jean Tierney and Paul Murphy from Sligo. The show was a rollercoaster of emotions as Jean opened up on her pregnancy heartache and loss of her baby girl. Viewers were left in tears, many taking to social media to express condolences and support for Jean. School teacher Siobhan also pulled at the heartstrings, as former pupils rallied in support of her, calling her an “inspiration” and “role model”. There were even a few laughs from OT’s own fitness guru as he poked fun at his own makeup mishaps! OT has been gracing our screens since 2008, motivating the people of Ireland to lead healthier lives. This year’s season is set to be bigger and better than ever, but keep the tissues at hand, as we’ve a feeling this year is going to be a tear jerker! If you’re feeling particularly motivated after last night’s episode don’t forget to tag along this Saturday in the latest Operation Transformation nationwide walks. Join us for a 3km walk through Rivervalley as part of Parkrun at 9.30am, Quay St Balbriggan at 11am & Porterstown led by OT leader Siobhán O’Brien at 11am.